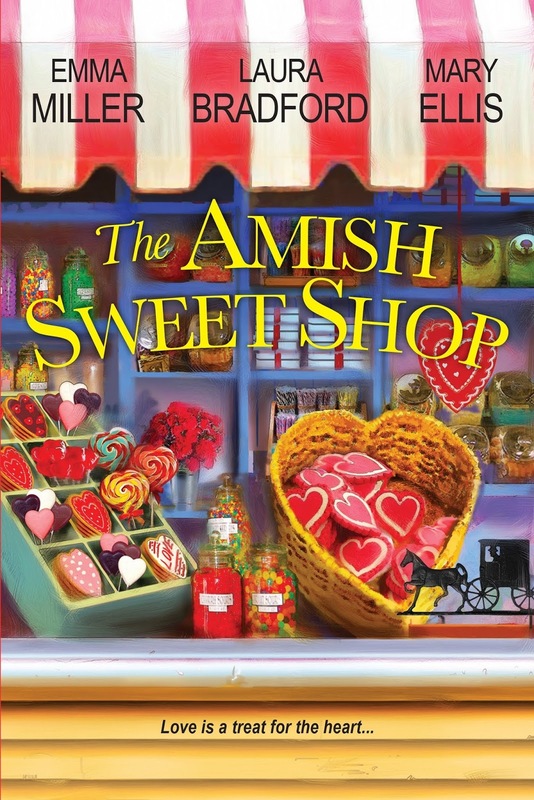 A Recipe for Romance and a new Amish mystery is on the way! I went home that night thinking I was a good cook. It would be some time before I found out the truth. But Ken proposed that Christmas and we marred six days after college graduation. 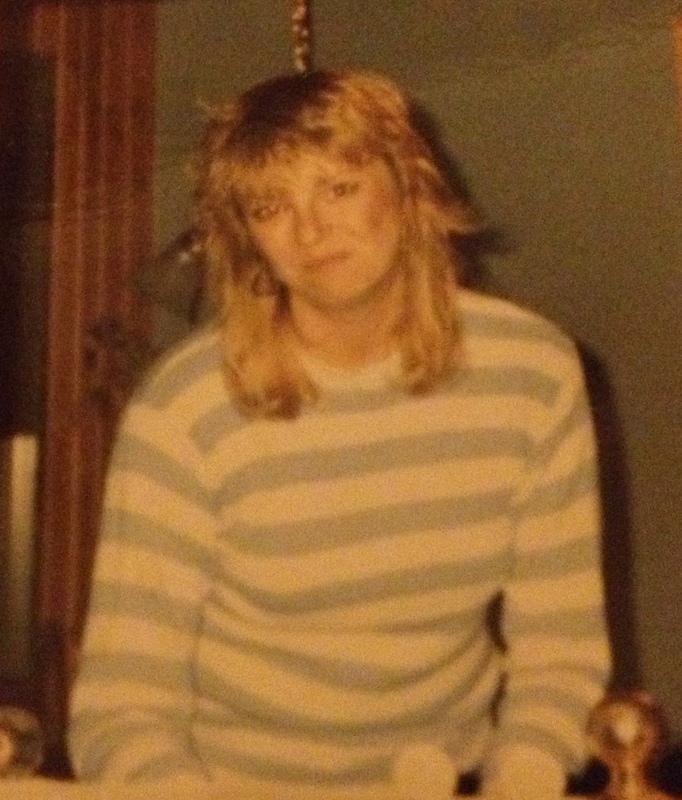 I still miss my mom and my mother-in-law. They both taught me that unconditional love is more important than anything that goes into your stomach. Before she passed away, my mom did teach me to cook a few of her special recipes, but every now and then I still set off smoke alarms…just for old times’ sake.